Even today there are still people clinging to the myth that Speed Metal was invented in America. Those individuals like to cite Metallica’s ‘Hit the Lights’ (in its embryonic ‘Metal Massacre’ version with Dave Mustaine on guitar) as the first example of a new dawn in Metal history. Obviously, this is total nonsense! Speed Metal (as well as Black Metal and Thrash Metal) evolved out of the New Wave Of British Heavy Metal movement. There is not a shadow of a doubt about that. So if the question comes to the first Speed Metal song in history, there could only be two contenders. Either it’s Raven’s furious ‘Faster than the Speed of Light’ from their second landmark album ‘Wiped out’ (issued in 1982 on Neat Records) or it’s ‘Axe crazy’ by Bristol’s most famous sons Jaguar (released as a 7” single also by Neat Records the same year). So how does guitarist Garry Pepperd feel when critics describe his band as the forefathers of a whole new Metal subgenre? His reaction is rather British. With cool understatement he answers: ‘I don’t really know, perhaps it was just coincidence. For our part it could have been because we loved both Punk and Metal and it was fun to play fast. So the two styles got married together I guess making us what we were. The faster we played, the more we liked it, ha, ha!’ Raven (and maybe even Venom) is two more bands often mentioned when the evolution of Speed Metal is discussed. 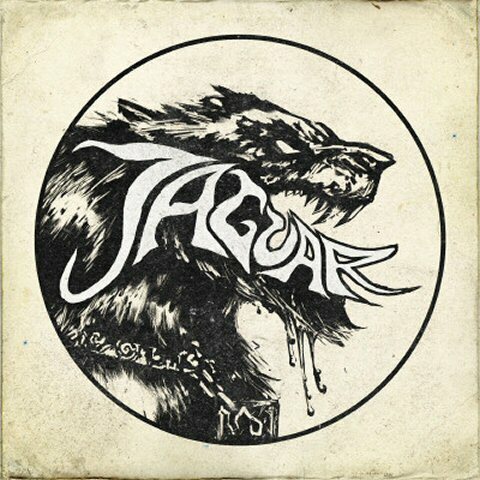 Was Jaguar familiar with the sound of Raven and Venom when they started out? Garry confirms: ‘Yes, but I must admit I didn’t like Venom very much, I didn’t get the Black Metal thing. Now Raven were an altogether different matter, I loved them from the minute I first heard ‘Don’t need your Money’, a very energetic band. We played in Holland with them back in the early ‘80’s and we had a great time. Their first three albums are classics and I still play them nowadays’. Well, who would have doubted Mr. Pepperd’s musical taste anyway? 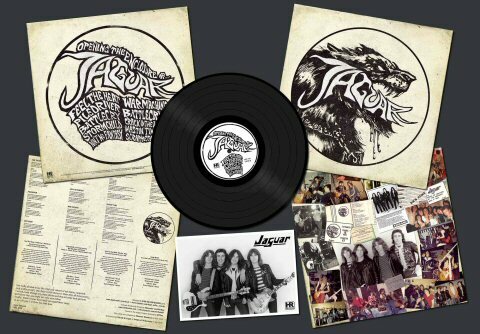 Jaguar released their first single ‘Back Street Woman’ in 1981 via Heavy Metal Records. But before that they had already recorded a highly praised demo cassette. ‘Opening the Enclosure’ now bans the first four demos (recorded between 1980 and 1983) on glorious vinyl. 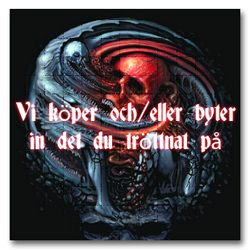 Garry Pepperd explains about the material in more detail: ‘Three of these songs apart from ‘Scrap Metal’ (for the ‘Wake me’ CD) were later re-recorded: ‘Stormchild’ for the ‘Heavy Metal Heroes’ compilation, ‘War Machine’ for the B-side of the ‘Axe Crazy’ single and ‘Ain’t no Fantasy’ for the ‘Power Games’ album. As to why we never re-recorded any of the others, I don’t really know, we could I guess. But some people have told us that they don’t want to hear new versions of the songs they only want to listen to the originals, so who knows’. ‘Opening the Enclosure’ does feature material a lot of people have never heard of before: ‘’Feel the Heat’ and ‘Piledriver’ were the first two songs we ever wrote. I remember being really proud of them at the time which would have been around late 1979, very early 1980. ‘Crack in the Wall’ and ‘Wastin’ Time’ were recorded at the same session around mid-1982. They never got used, I don’t know why, they seemed to have been forgotten about! ‘Wastin’ Time’ was written about people who used to bad mouth us at the time. It was meant to be funny, a bit of a joke, I guess’.